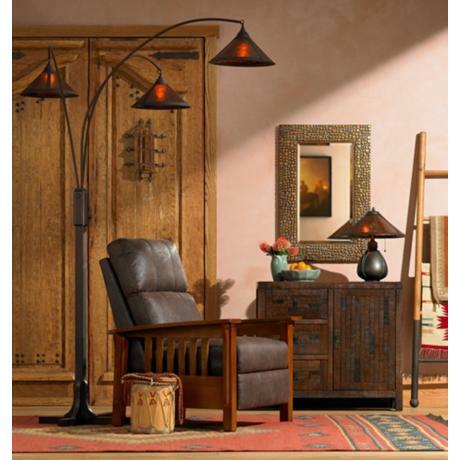 A stunning piece that speaks of unparalleled grace and stately tone. 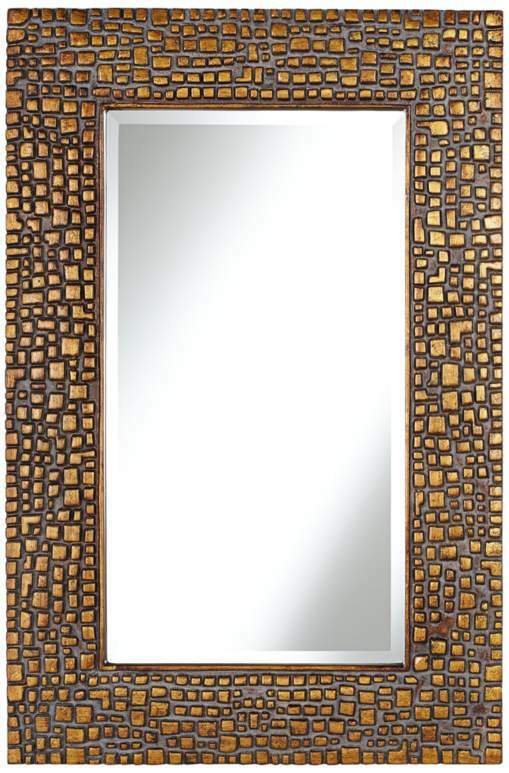 Beveled mirror glass adds interest to this lively design that will be a welcome part of your decor for years to come. 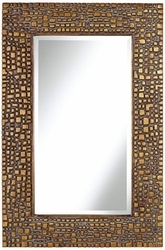 • Textured relief wall mirror. • Hang weight 12 pounds.